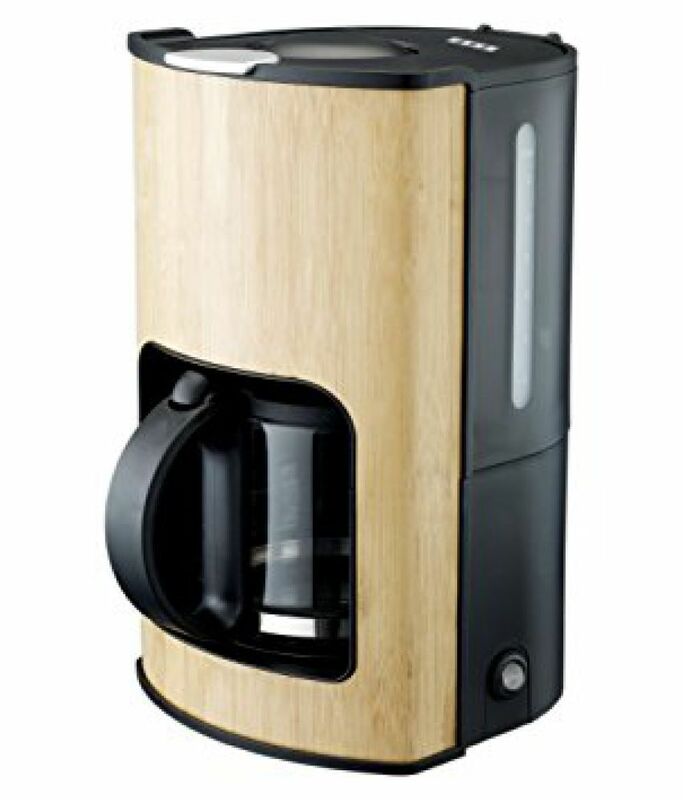 Find here list of Coffee Makers in India with price. You can browse 85 Coffee Makers from best brands like Oster, Russell Hobbs, Prestige, Havells, Kitchen Mart. 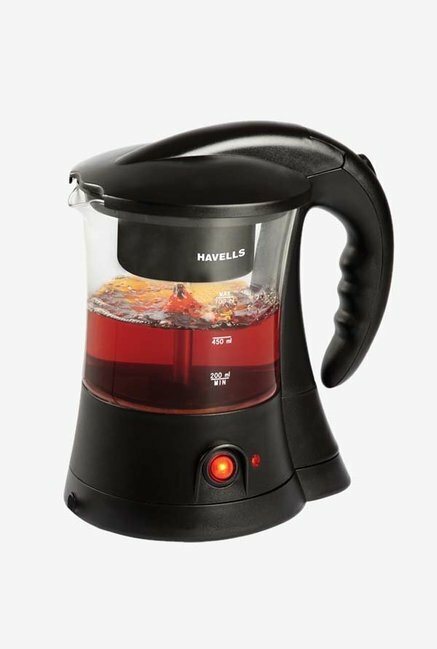 The Coffee Makers price list updated on 19th April 2019 with lowest price from top online retailer like Flipkart, Amazon, Paytm Mall & many more. 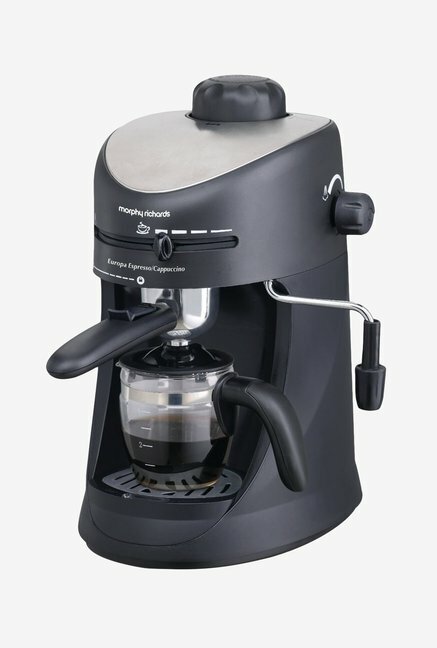 Coffee Makers price & products list are updated on April 19, 2019 00:05 IST.